Hahaha – emails are flooding my blog with people asking how to list in NYSE. 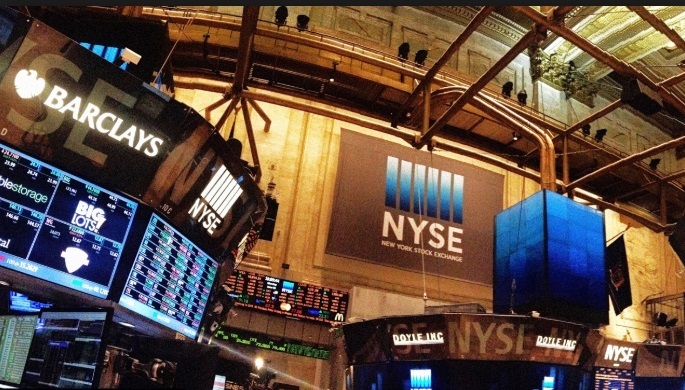 Inspired by the Jumia IPO success, some want help to get listed on NYSE (New York). Yes, they want that company to be listed on NYSE to hit Jumia’s $3.9 billion and take more chieftaincy titles. Calm down people, do not fall victim of “419” or evil people. This is not like opening Facebook or Instagram account. For the fact you are emailing me is clear evidence you are not ready to even list in Nigerian Stock Exchange. Simply, stop it and get to reality. But for research purposes, these are conditions to list on NYSE. On this one, our services are not available.